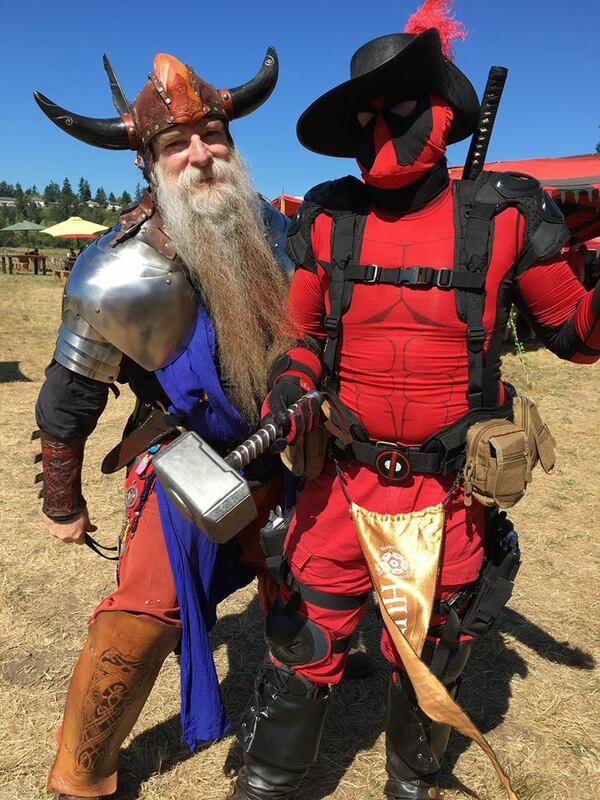 The Washington Midsummer Renaissance Faire | August Fun For the Whole Family! 3 Fun-Filled Weekends of Merriment! Or you can buy your tickets when you get to the Towne Gate! For our 10th Anniversary Season, something new and never done before is coming to the Village of Merriwick! The Queen has sent word throughout the Realm to gather all the bravest Heroes & Heroines and the most deprave Villains & Vixens to celebrate opening weekend and all things Cosplay! Whether you take inspiration from your favorite comic, anime, sci-fi, fantasy, movie or TV show (with a Renaissance era twist? 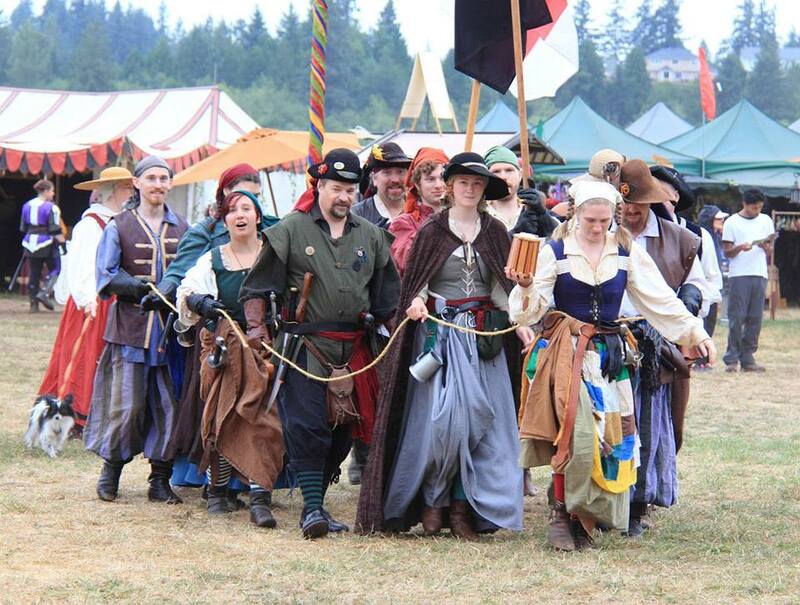 ), we invite you to celebrate with the townsfolk and take part in the BIGGEST costume party in the Pacific Northwest. Do you have what it takes to join the ranks of our greatest Heroes or Villains? This weekend is dedicated to all things magical and fantastical in an enchanted world filled with faeries, pixies, dragons, unicorns, trolls, goblins and every mythical being in-between! 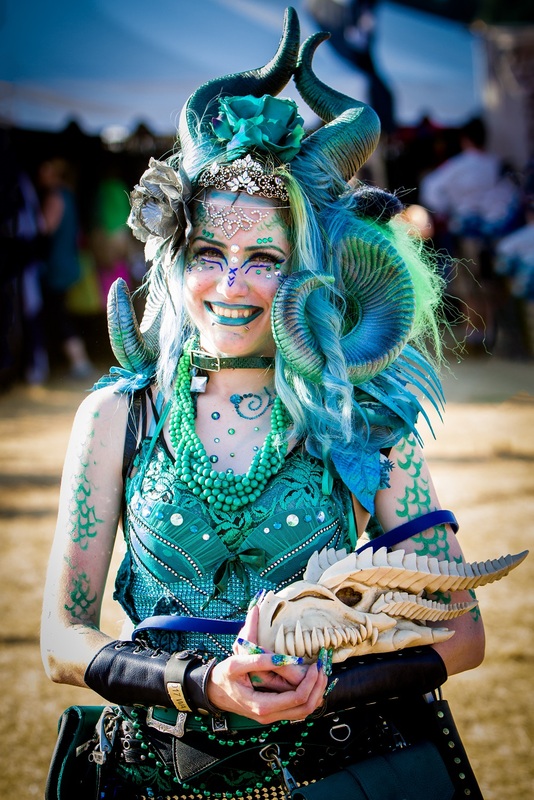 Dress up in your favorite whimsical attire – from fairie (or dragon) wings to unicorn horns and join Merriwick in a mystical romp through the faerie realms – magic & wonder will fill the air! 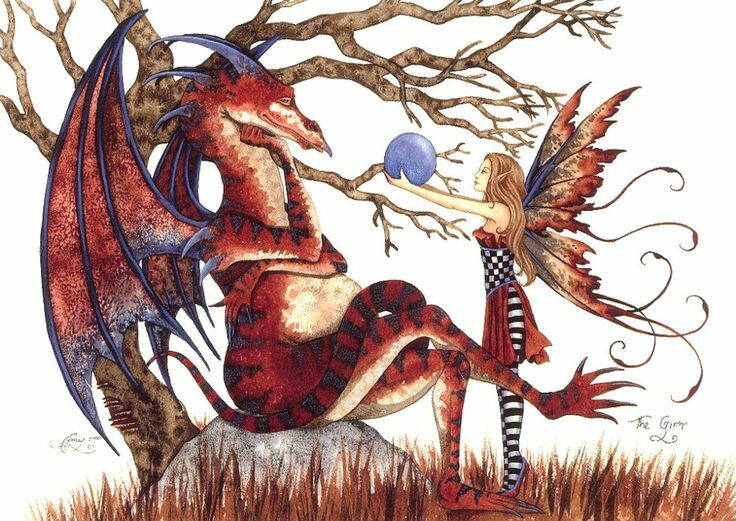 Acclaimed fairy artist Amy Brown will be in Merriwick for this weekend ONLY! Meet & get her autograph from 1pm – 3pm! Aaaarrrgh, me hearties! Hoist the mainsails, don your best attire & eye-patch, and polish your peg leg as Merriwick is overrun with Pirates! Join us for a weekend for all things nautical, piratical, and fun! On our final weekend, we invite you all to unleash your inner pirate with sea shanties, shenanigans, swashbucklin’ and plunderin’! Join the rollicking crew the Emerald Rose and sing along with the SeaDogs in a closing weekend that will surely be a treasure to remember! Join Her Majesty Queen Elizabeth as she visits the village of Merriwick upon her Royal Progress! Cheer on brave & noble knights from all across Europe as they vie for the favour of the Crown & Court! 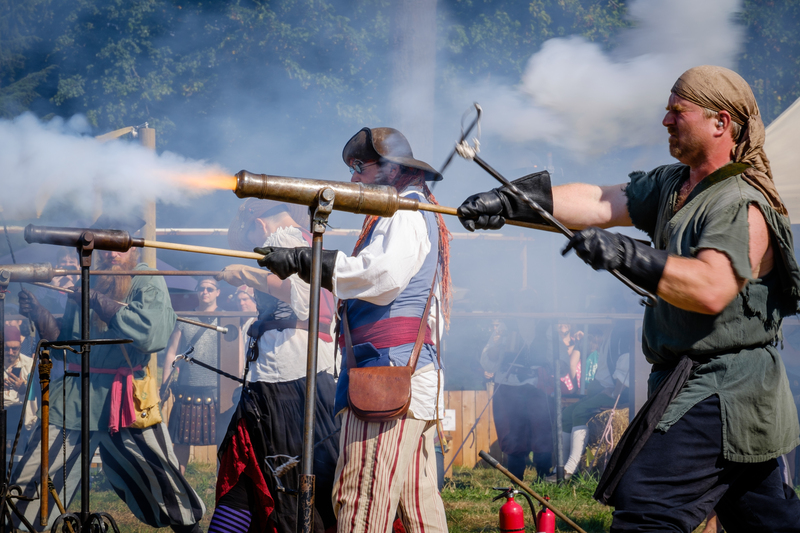 History springs to life with joust & battle performances, sword fighting demonstrations, Renaissance Pike & Foote displays, world renowned musical acts, improv comedy, non-stop entertainment and so much more! 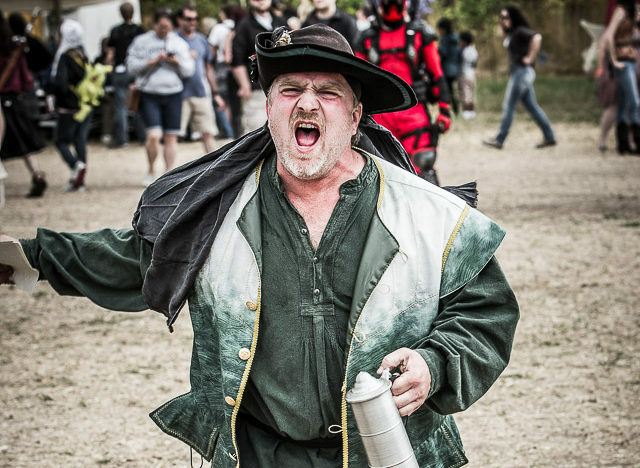 Take a step back in time and party like it’s 1577. The Artisan Marketplace has trinkets and baubles for every purse-size and taste! 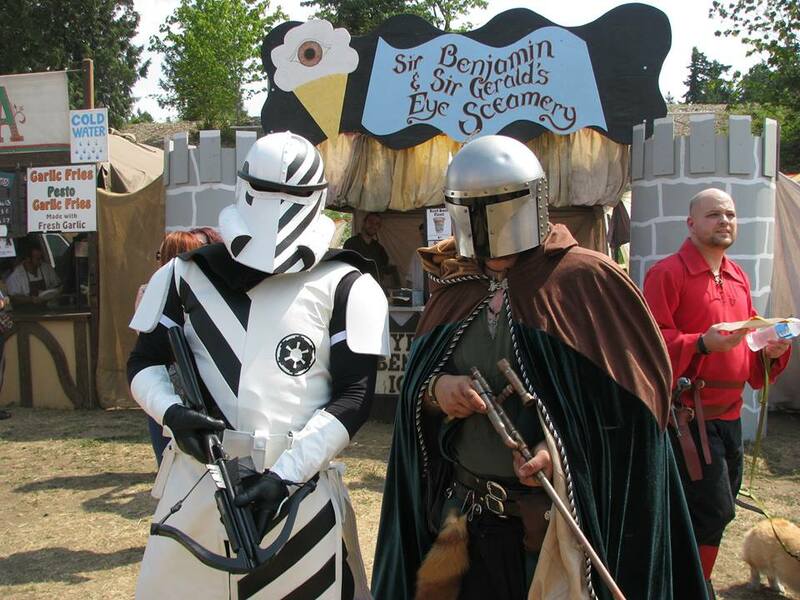 Unique jewelry, weaponry, leatherwork, clothing, shoes, toys, and more hand-crafted items make a true shopper’s paradise. Feast like Kings (and Queens) as you eat your way through Merriwick! Juicy turkey legs, delicious crepes, tasty meat pies, refreshing drinks, delectable pickles and dozens of other delightful treats are available for your enjoyment! 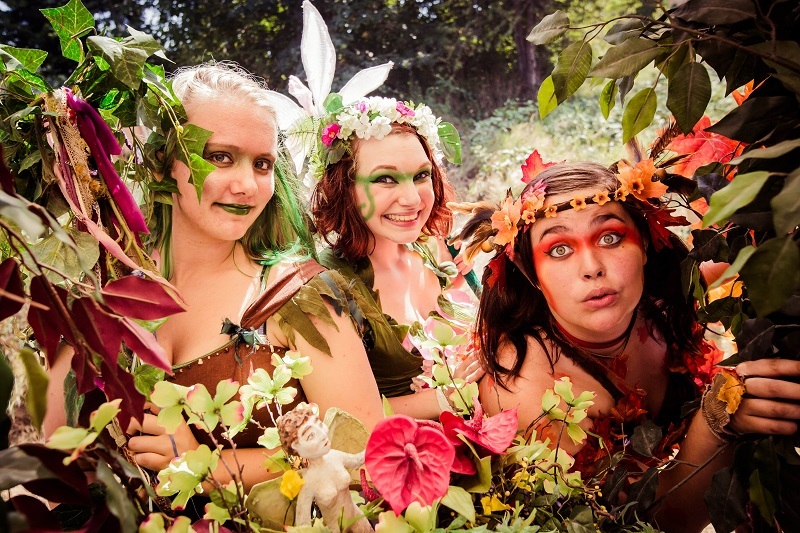 Whimsical creatures and our beloved Faerie Court offers dancing and capering for the young and young at heart! 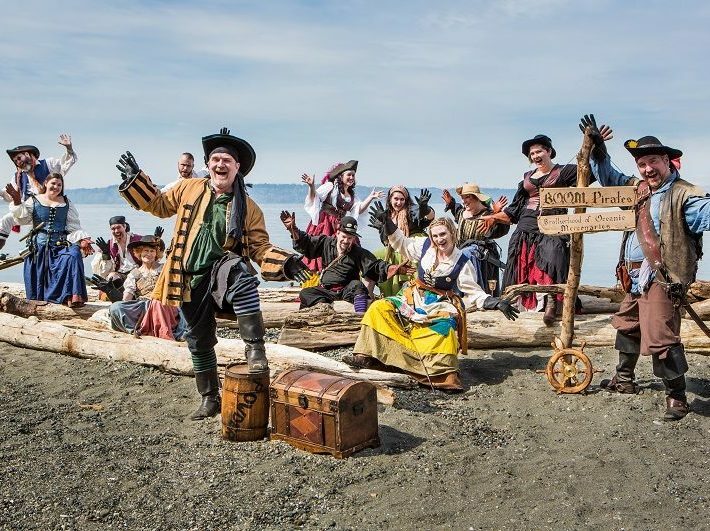 Pirates and the Romani offer rambunctious shenanigans, fun for all ages! 21+ will enjoy 2 alehouses full of specialty acts, while sampling mead and delicious ales! Troublemakers BEWARE or spend a stint in Hangman’s Acre jail! From the Villagers to the Noble Court, we are sure all will enjoy our quaint village; we await your arrival at the merry celebration of Her Majesty, Queen Elizabeth I.